My good friend Alec and I took the day off yesterday to fish the morning tide change and afternoon incoming tide. We were rewarded almost three minutes in with a nice take on my side of the boat. 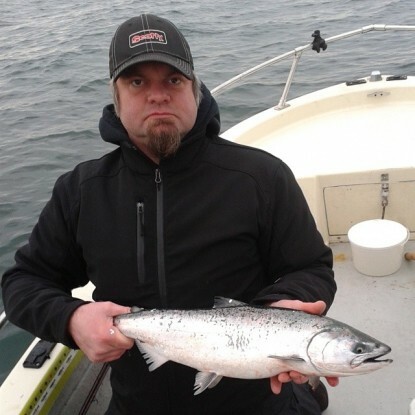 This was the keeper fish we have been looking for so far this winter Chinook season and tugged pretty good. Unfortunately, excited with my new reel in hand - I was a little more focused on the reel than playing the fish and lost it close to the boat. 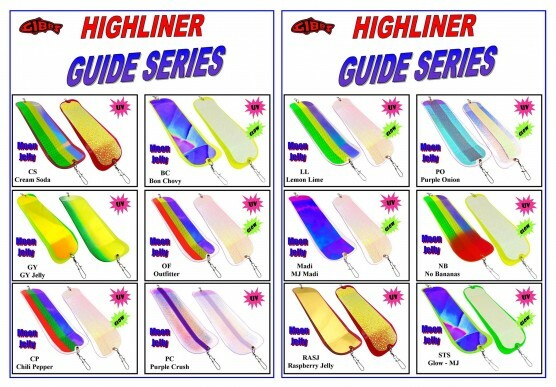 Gibbs UV Lemon Lime flasher with a Silver Horde 3.5" glow Cop Car spoon tied with about a six foot leader was the ticket. Soon after the tide change, Alec got into this nice 22" fish and we had to send it back as it was undersize. 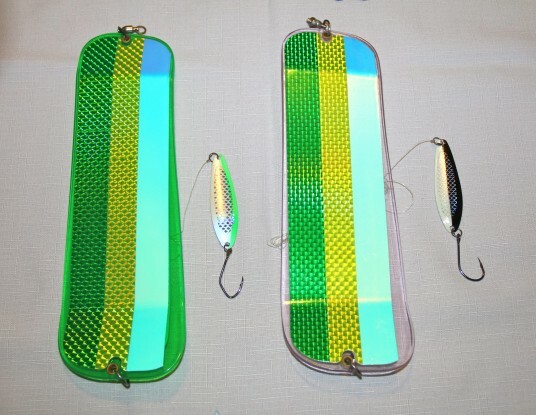 His was on a Green blade Lemon Lime Glow flasher and with my newly acquired Silver Horde Irish Cream 3.5" spoon. From there we both missed bites and then had a rare double header on undersize winters with the same set ups. 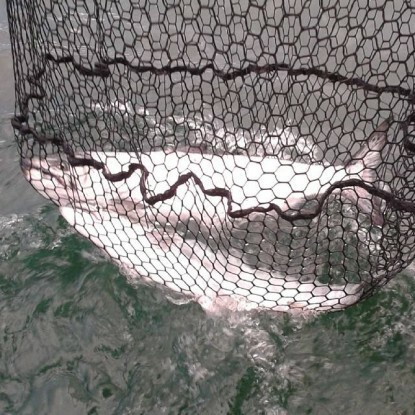 The weather turned and we decided to pick up the crab traps and limited out on crab. Sweet!